Business in Heels is back and this month we have something very exciting to share with you ladies! 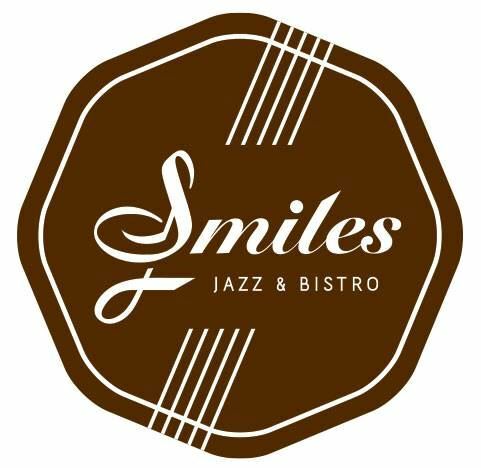 We'd like to present to you our August event - All That Jazz, held on Tuesday August 19th at the snazzy new bar, Smiles Jazz and Bistro. We will be joined by the fabulous Natasha Patamapongs, co-founder of Smiles and vocalist for Southeast Asia's leading Jazz band, Mellow Motif. Natasha has successfully blended business and creativity to build a career that she loves and is passionate about. She will talk a little about her career before inspiring you with her voice and singing the night away. As always, a glass of bubbles awaits you on entry along with yummy nibbles provided by the talented chefs at Smiles. Goodie bags filled with treats are given to every attendee and we have some amazing gifts lined up for you ladies, so remember to bring your business cards to be in with a chance of winning a door prize! Come join us for a night of inspiration and indulgence as we mix and mingle, sip champagne and listen to some live Jazz. We anticipate this event to sell out fast due to limited tickets - so we recommend buying your tickets fast to secure yourself a place! Can't wait to see you! Be sure to forward this to any fabulous Bangkok ladies you'd like to see there!